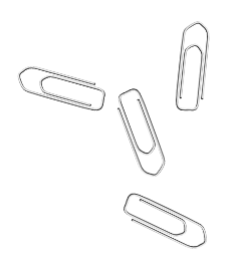 We put in the time be take the exams, the continuing education, and the paperwork. 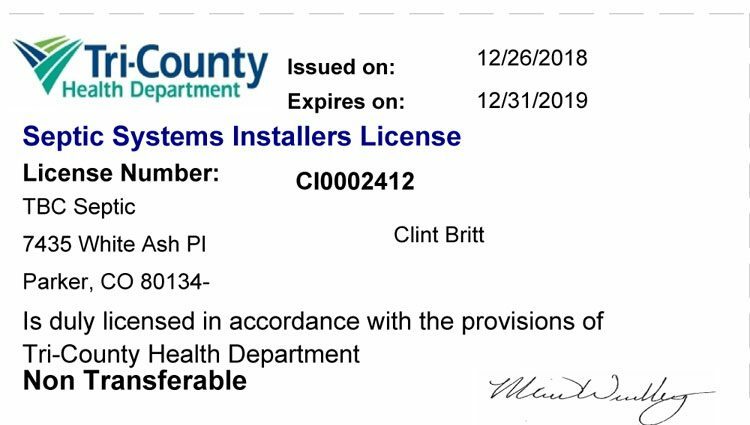 Here is a page on our licensing and credentials. 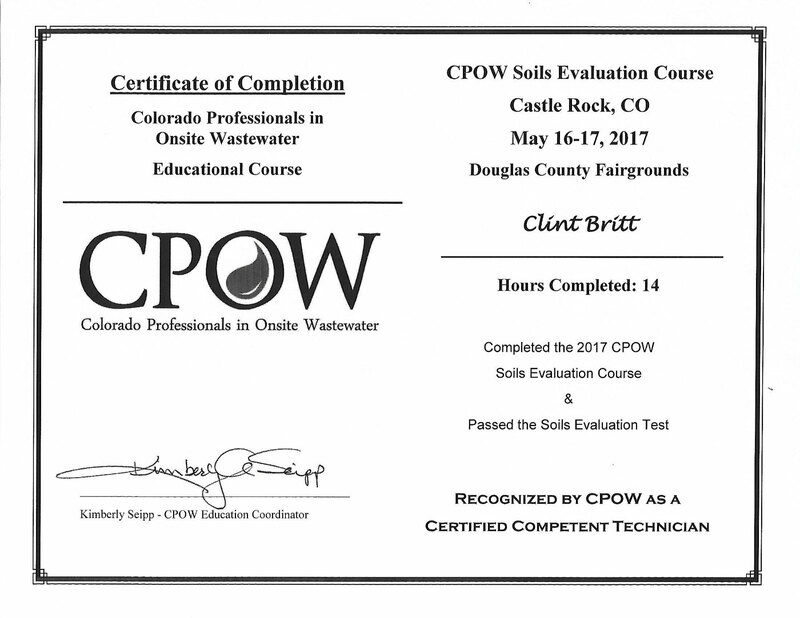 We at TBC are members of Colorado Professionals in Onsite Wastewater (CPOW). 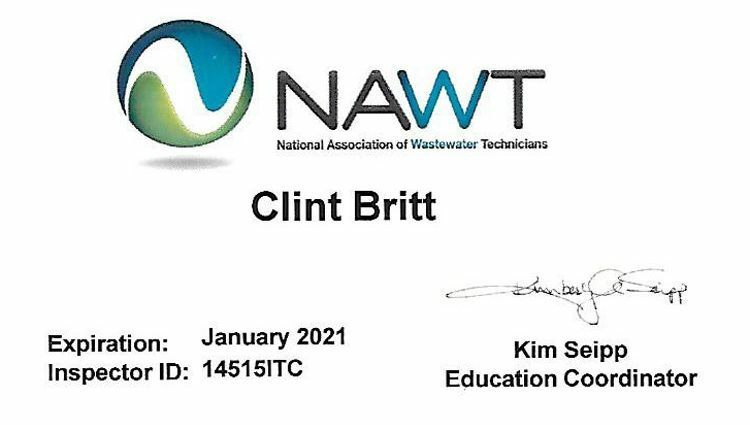 CPOW is dedicated to: “Taking the Onsite Wastewater Industry in Colorado to a new level by establishing leadership and enhancing professionalism through outreach, information sharing, education and training”. 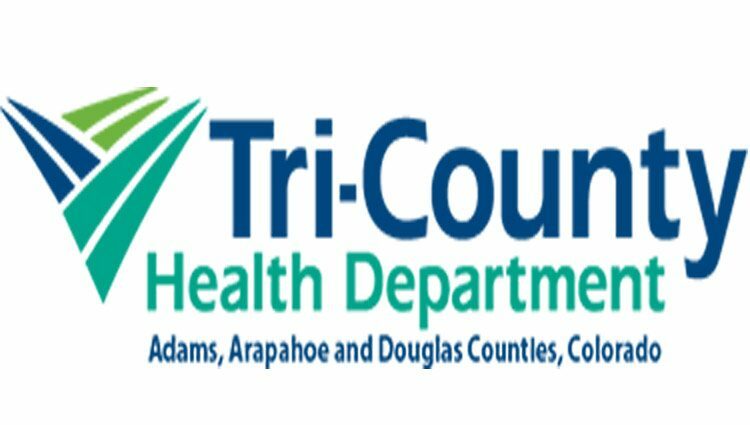 TBC holds Elbert County License #ST0140. 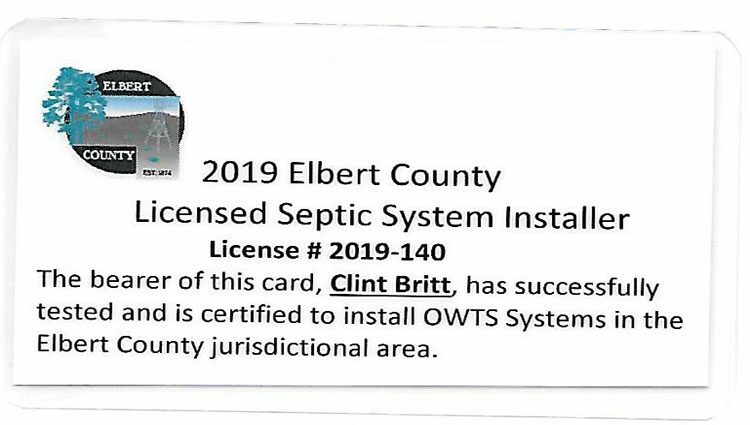 Elbert County Health Department regulates all individual sewage disposal systems (ISDS) within the county in accordance to The Individual Sewage Disposal Act, C.R.S. 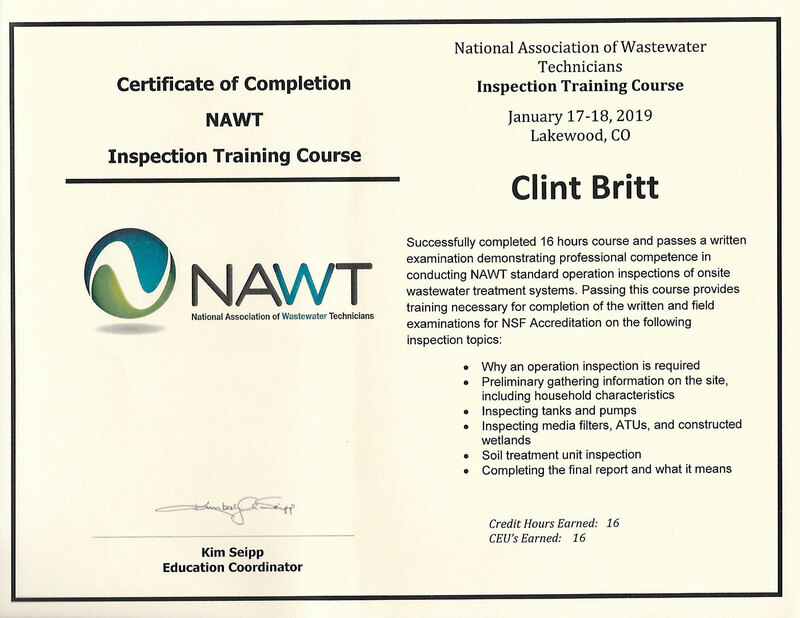 §25-10-10 to ensure the proper installation and use of septic systems. 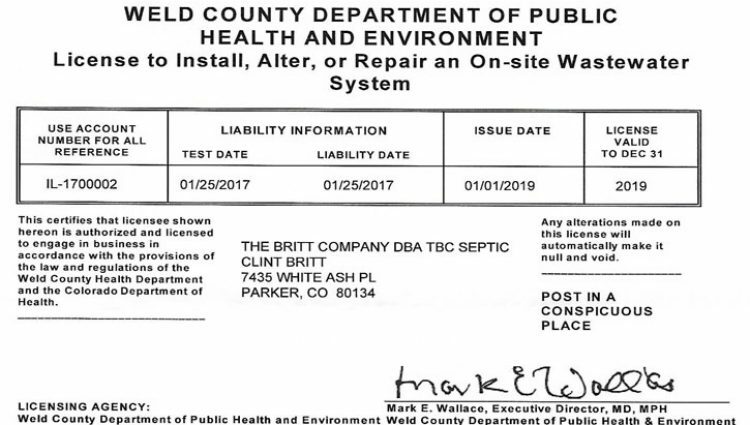 TBC Septic is licensed in El Paso County, License #PTO0039661. 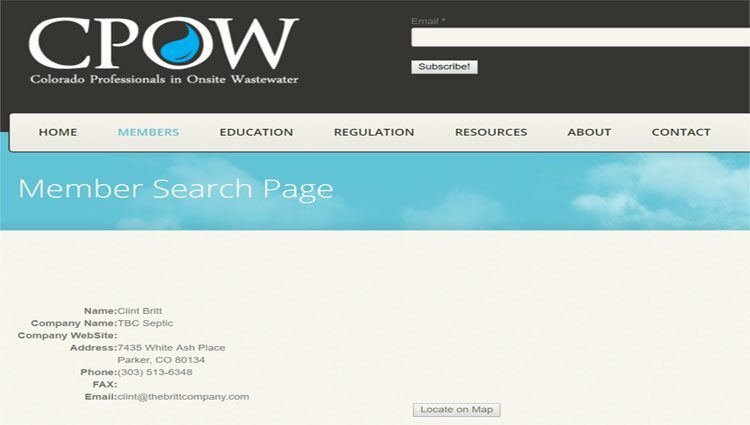 El Paso County inspects and regulates on-site wastewater treatment systems (OWTS), also known as septic systems. 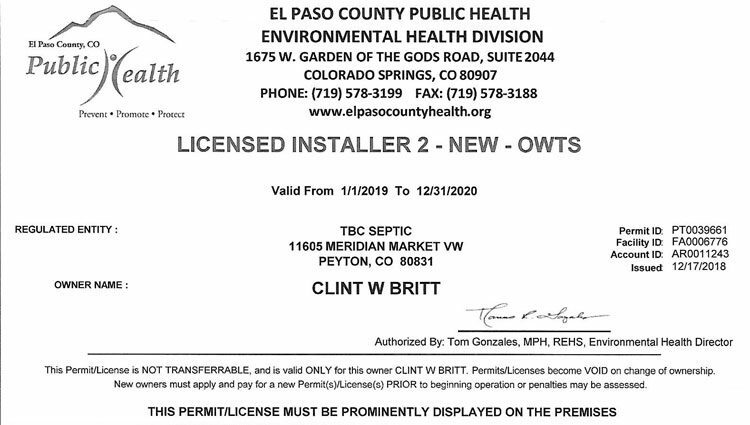 El Paso County protects public health and the environment by preventing human exposure to sewage and the contamination of our groundwater by ensuring the proper placement, design, installation, and maintenance of OWTS. 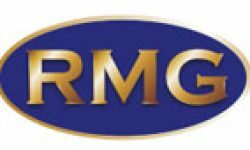 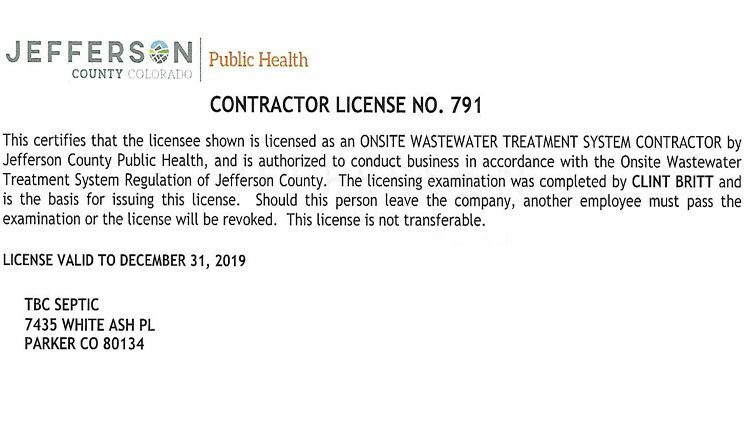 They focus on regulation of wastewater treatment systems associated with both commercial and residential facilities that are not serviced by a municipal wastewater system. 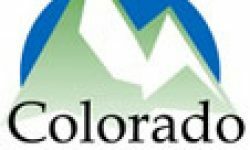 There are an estimated 30,000 operating OWTS in El Paso County. 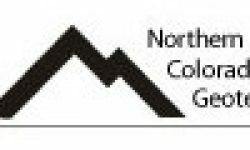 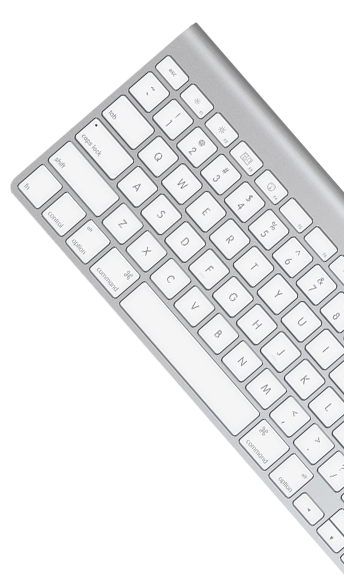 TBC is licensed in JeffCO, #791. 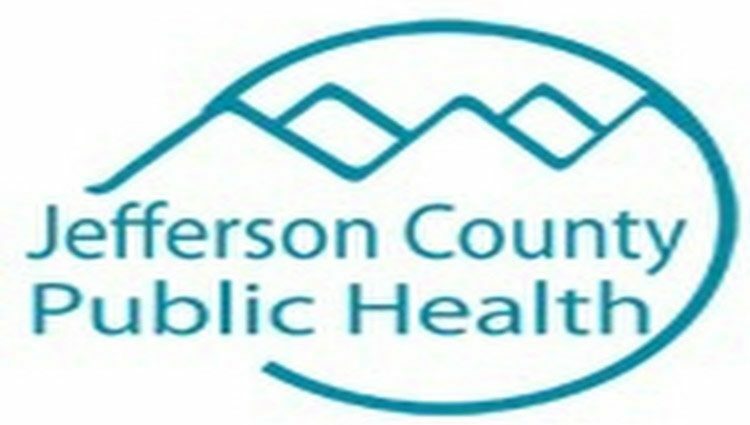 In order to preserve the environment and protect the public health and water quality; to eliminate and control causes of disease, infection, and aerosol contamination; and to reduce and control the pollution of the air, land and water, the Jefferson County Board of Health declares it to be in the public interest to establish minimum standards and Regulations for Onsite Wastewater Treatment Systems (OWTS) in Jefferson County Colorado and to provide the authority for the administration and enforcement of such minimum standards and regulations.